Compacted and entrenched at the same time while keeping one of the West cults game in mind. Huge and expounding I would say guys. When it comes to a complementary cowhide manifest for your bodies, then this tremendously in-and-out sew thumped Arthur Red Dead Redemption II Coat is going to bring about your identity’s make-believe game character identity. 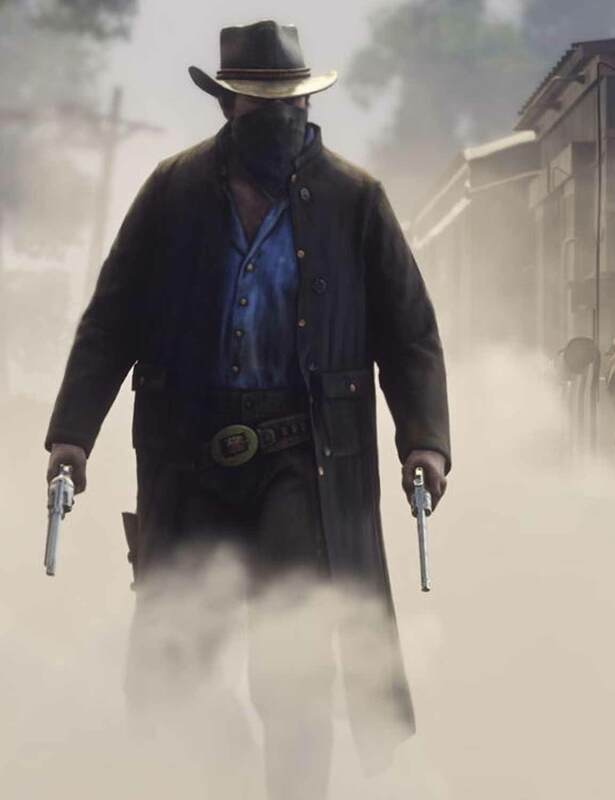 Facets impacted on this impressive Red Dead Redemption 2 Coat comprises an inner viscose for your suitable comfort, a dark brown color feels quite extraordinary when it’s something leather related and a stand collar brings about a dominance to your persona. 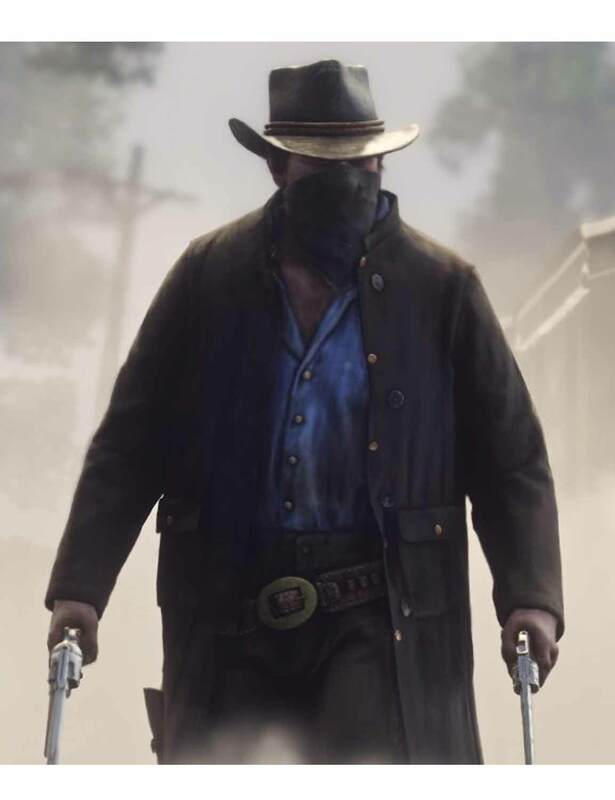 In addition, open hem cuffs are too good to get a bullseye target from your smoke loaded revolvers and button harmonies for your anterior and flap pockets is reasonably entrancing. Originally inspired and a great intellectualized mens outfit. Amazing Style Material and style were exactly the same as shown in the picture, but m not happy with the color. It was really dull. 4 Stars Product.